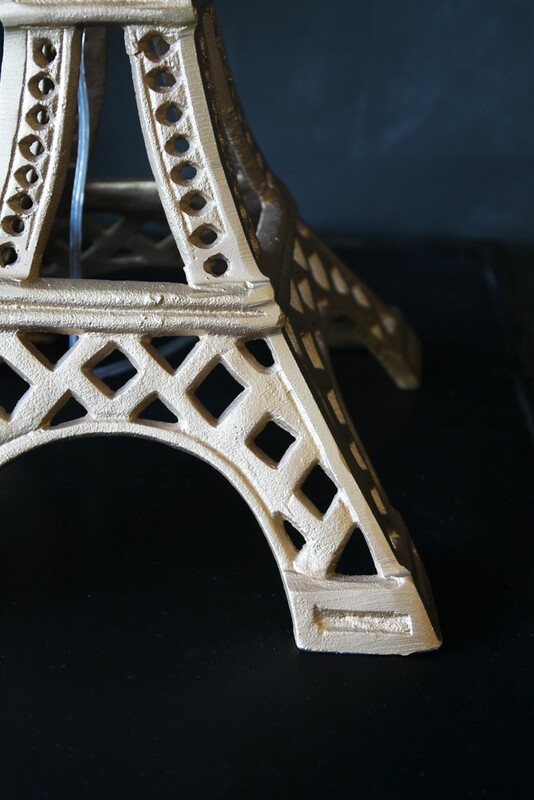 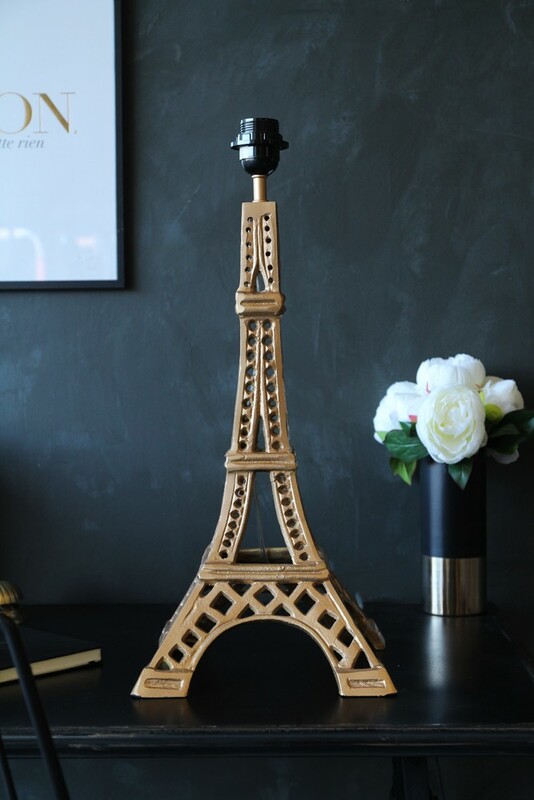 Paris is our favourite source of interiors inspiration so we're totally swooning over this new Eiffel Tower Table Lamp! 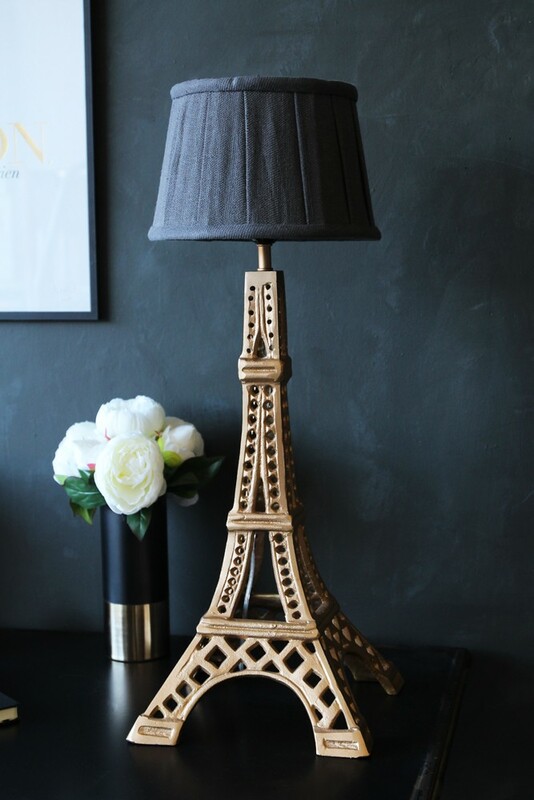 With a gold effect metal base, this lamp doesn't have a lampshade (we love the beautiful Sapphire Blue Sumptuous Lampshade) making it exposed bulb friendly or completely customisable to your style! 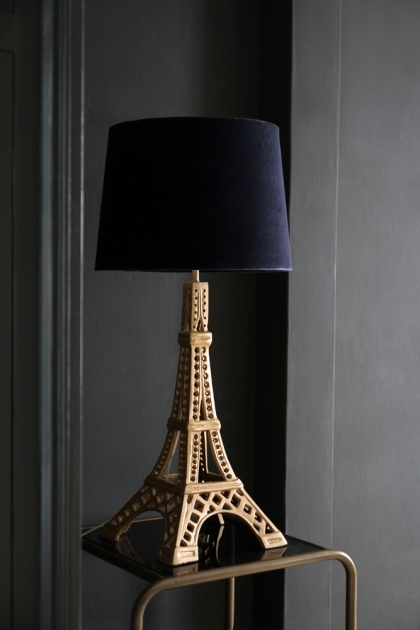 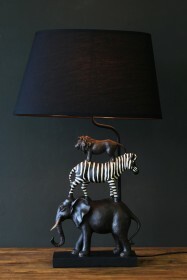 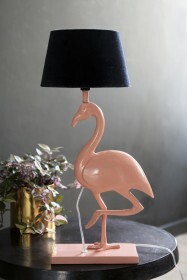 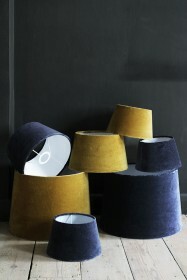 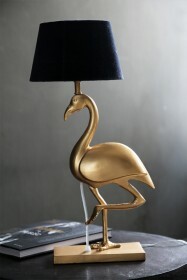 A statement lamp that we know you'll love as much as those romantic Paris getaways…!